I must admit, now that the hummers are here I’ve been a bit addicted to constantly being on the outlook for them. I have definitely confirmed that there are at least two of them, and perhaps up to four that buzz in and out of my garden. They’ve been hungrily dining on the sweet water that I mix for them, 1/4 cup of sugar to 1 cup of warm water (then cooled.) I even got them a second feeder that has a place for them to sit while dining. But they prefer the one without prime seating. Go figure. Even on Monday at Bombay Hook I managed to find the Hummer’s hangout spot. Visiting the blooming milkweed, one came close to me and hovered while fully investigating. Hope you enjoy them as much as I.
I’m with you with hummers. Just love them to bits. They will eventually figure how to use the other feeder. 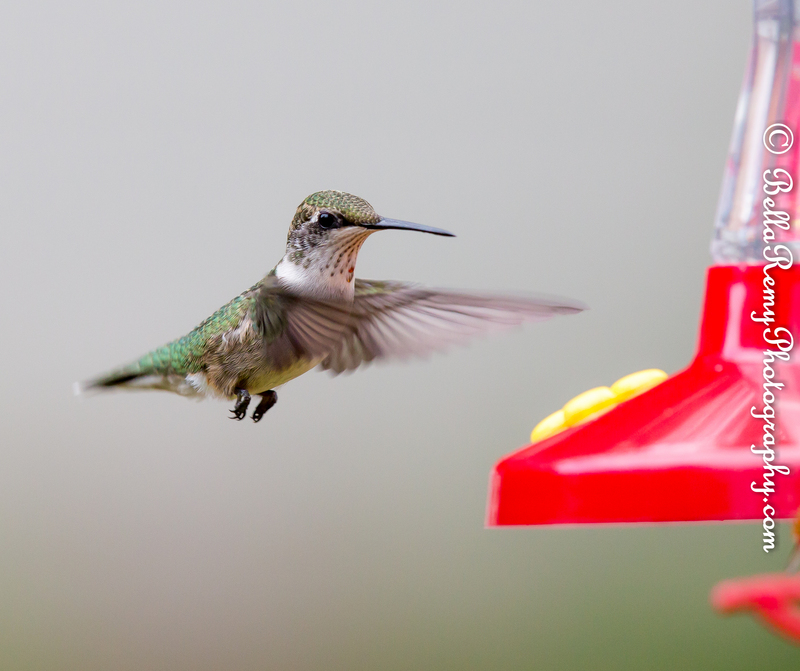 Awesome photos of the hummers! I’m SO jealous! Now come on..surely you can knock these out of the park too. All you need is some hummers! Maybe I’ll catch a few during migration and have a go at them with my new gear. I used to see them all the time when I had the Nikon and poor lens, isn’t that the way it goes. Stunning photos. Particularly love the one taken at Bombay! The Bombay one was so awesome when it came really close to check me out. What a marvelous moment. Thanks Judy! I’ve had a feeder up all season and finally saw my first last week. Just in time for them to go south! You may have a couple of weeks with them – so be hopeful! What a fabulous word ! I need to use that one more. Thanks Fatima. 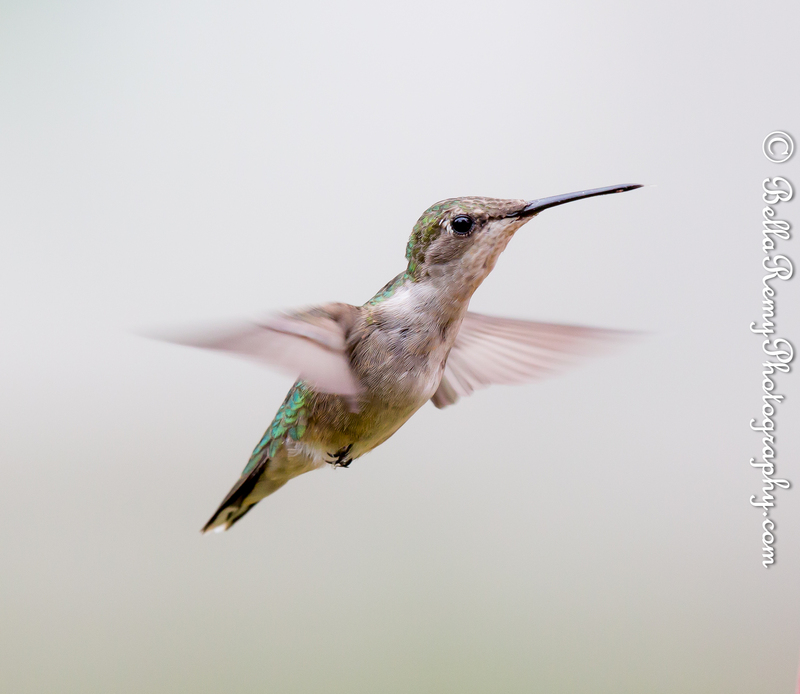 I don’t know how you managed to make these photos of hummingbirds look like they were posing for portraits. Beautiful!! Thank you so much ! I can take these every day – although they may all look the same. That’s interesting – somehow I thought you would have hummingbirds as well. I’ll definitely have to look into that. In the meantime, I’m so thrilled to share something new and special with you. I was active on Google + last year due to the project 365. But I found that people can easily right click and download my images – so no protection. I also was overwhelmed with too much time on social media outlets. So I’ve pulled back from Google +, so you won’t see much there. It’s a fun place to see beautiful photos though. Truly appreciate your kindness. Thank you so very much! It’s always wonderful to see you Rexlin, and hope all is well. Thanks for your compliment. I think I can photograph them every day and not get bored. Thanks Joanne! I do love my hummers so.